The vibrant chefs I’ve met love to cook, and their exquisite recipes are their gifts to their families, to the community, and to the world. They celebrate the noble feast and know that life is better when breaking bread with friends. 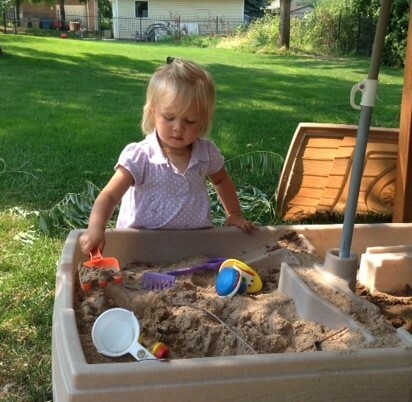 My granddaughters have taught me the simple pleasure of making sandbox pies and mud cakes. They, too, share an exuberant appreciation for creative play and wholesome activity. They nourish my soul. Isn’t it funny how cooking is a commonality in all our lives, even little girls’? Your little sweeties seem so well rounded–and I’d be grateful, too! Doing some social shares of this one! I am now drooling over the cooking tours and sumptuous ingredients and for the days of sandbox play. Lovely post! I wish I could cook. Well, no, I don’t. My husband is a fantastic chef. What a sweet post. How wonderful your tour of Italy must of been but I agree there is nothing better than breaking bread or sand pies with grandchildren. I am heading to the beach with a few of mine next week. Cooking is therapy for me — mixing flavors, spices, textures, and color are my anti-depressants and my creative boosters! It sounds like pulling a chair up to your grandchildren’s the table (or sandbox) for a sand pie and a cup of tea might just be the perfect way to spend the day. Whenever you want to test out your recipes, I am free for dinner. I mean it! I have no idea where you live, but I’ll be right over! It all sounds delicious. Your granddaughters? Priceless. My mouth is watering and I’m offering my services as a tester whenever you need to try out a new dish. My skills go as far as making sandbox pies and mud cakes. Not only am I hungry now, I’m staring off into space reminiscing about how much fun I had making mud pies with my little people. Oh how wonderful! What a dream to do this! I absolutely love cooking and traveling. I would like to know more about how you did these trips. Thanks for sharing! The tour group is called “A Cook’s Tour” and is organized by David Iverson in Washington State. They take small groups on various tours to learn from chefs, eat well, tour wineries, visit sights, and stay in unique accommodations. Visit their website. I’ve been on two tours. 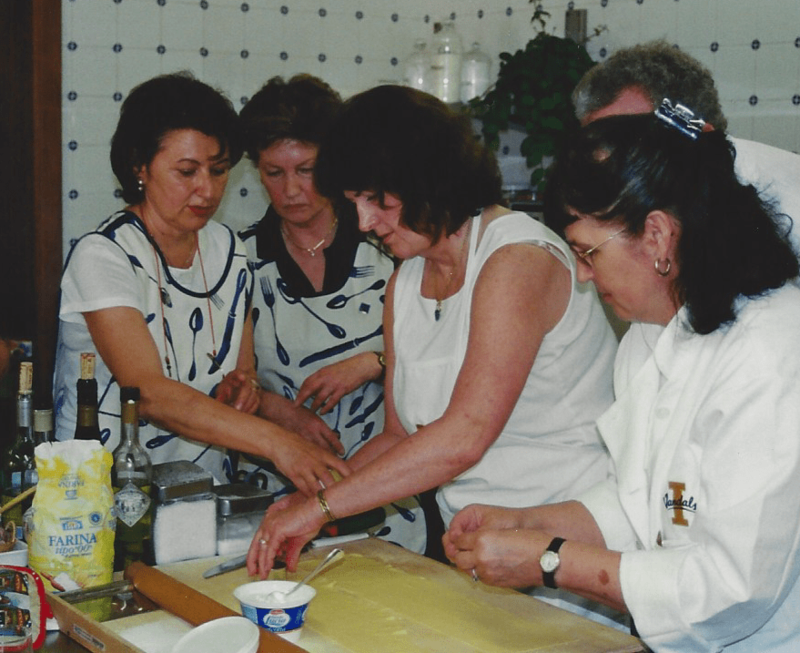 I’ve always wanted to go on a cooking tour – you’re inspiring me to get serious about checking this off my bucket list.